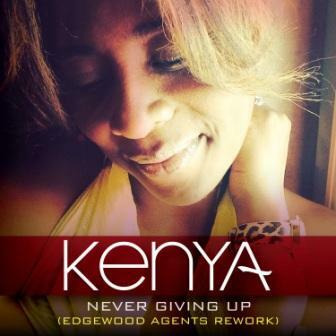 Chicago, IL – Kenya releases love aspired revamped new single Never Giving Up from her forthcoming compilation of remixed hits Skin Deep: The Collection. This single encapsulates all the dreamy butterflies-in-your-tummy feel good vibes that only comes from the anticipation of a new love. 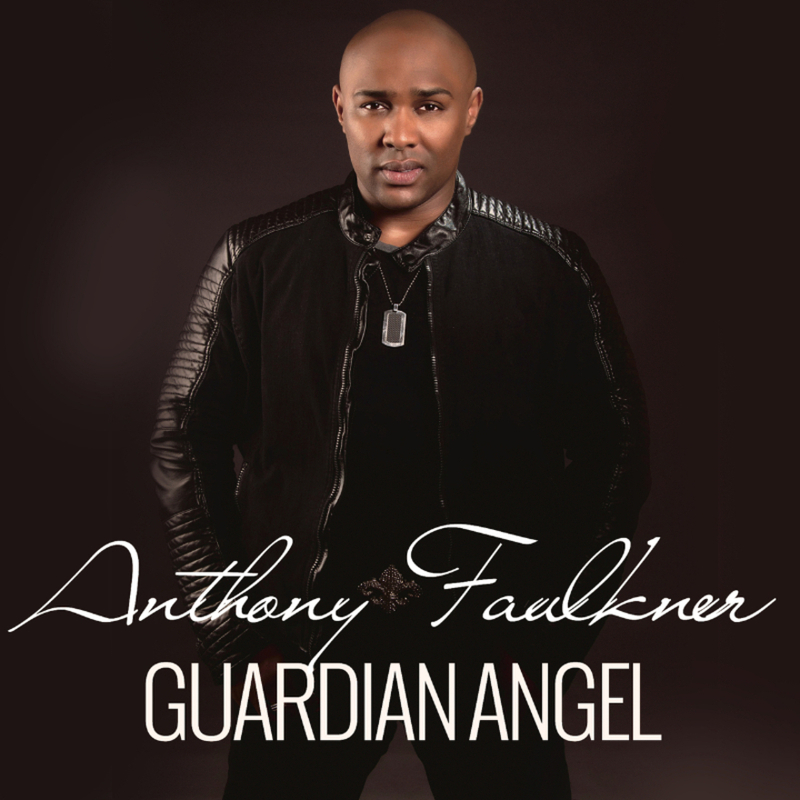 Houston, TX — Award Winning International Urban Inspirational Artist and Philanthropist Anthony Faulkner released his all new GUARDIAN ANGEL album via his own independent label 7th Chapter Music, and in partnership with CPI Distribution.